The spark came from painful personal experience. In 2003, after their son Diamo was born severely disabled, Samiya became a full-time carer. Diamo needed orthoses for his spine and legs to be able to sit and move. For 9 years, Diamo’s whole life, alongside managing her son’s daily needs Samiya would research the best equipment and services to make his life easier. Creating custom orthoses for Diamo was an excruciating process, as each piece was individually handcrafted. Diamo found being measured particularly traumatic, as it involved him being pinned down and covered in wet plaster for a long time. “He would scream through the whole process,” Naveed recalls. The cast was then sent to manufacturers, who could take up to 6 months to deliver the handcrafted orthosis – by which time, Diamo would have outgrown it and the process would have to start again. What is so revolutionary about the Andiamo approach? “It’s an end-to-end platform,” explains Naveed. The old, painful measurement process is replaced by a painless, faster and more accurate 3D scan that turns the data into a printable digital design. Once tested, the design is 3D printed, and the new orthosis is sent back to the clinic for fitting. The process only takes two weeks. 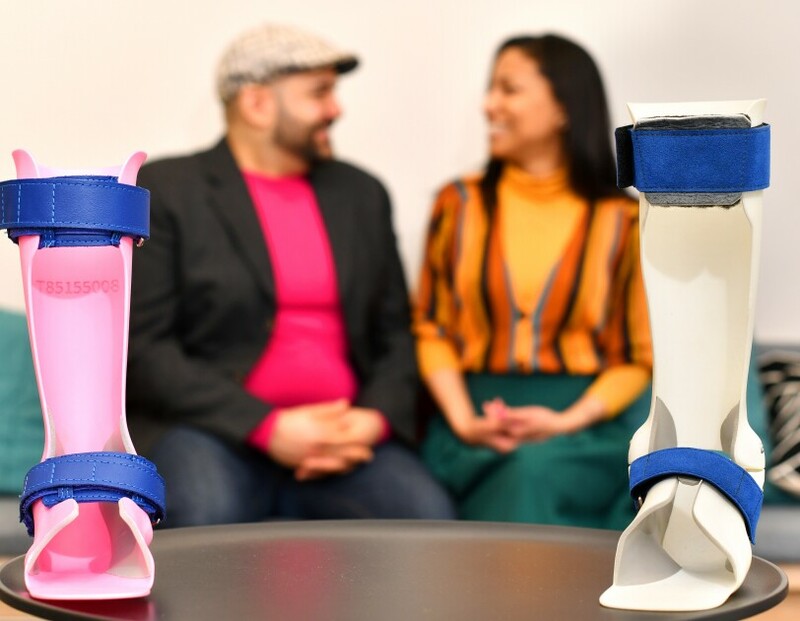 “Digitally designed orthoses are lighter and better fitting than the traditional handmade ones,” Samiya says. “With 3D printing we can manufacture multiple pieces at the same time, and make them as rigid or flexible as they need to be.” Finally, a feedback session allows the platform to learn how to better design orthoses for each patient, whereas, traditionally, a clinician would have no way of assessing if their design was optimal. The procedure is complex, and it involves processing a large volume of sensitive data (approximately 1.5 Terabytes): Andiamo needed a powerful, safe infrastructure to handle it. They opted for Amazon Web Services (AWS): “It was a natural choice for us,” Naveed says. “AWS took care of many of our headaches around scalability, complexity and security. 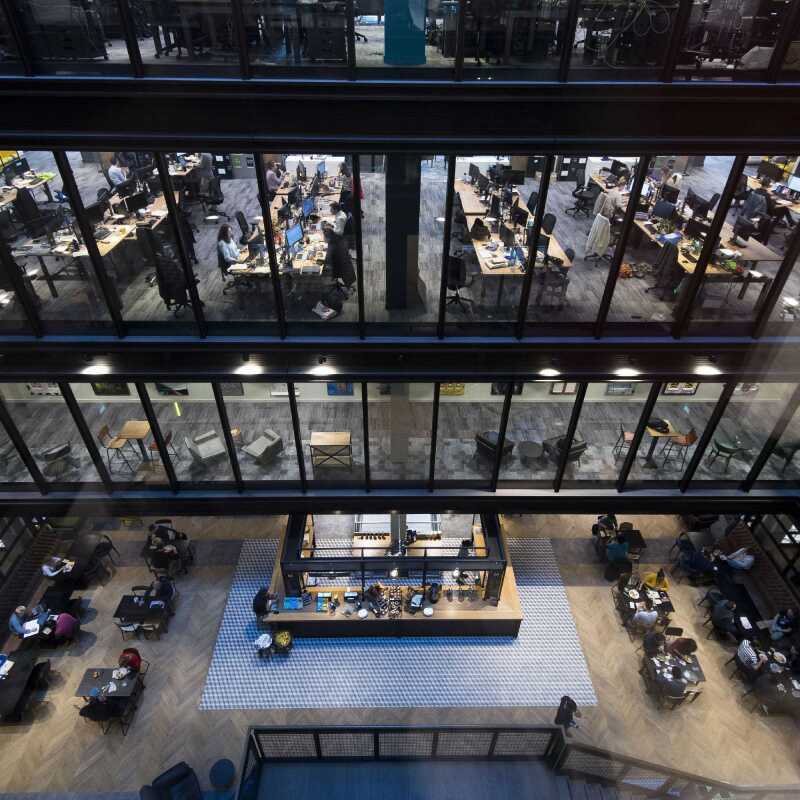 Services like AWS Lambda and S3 have helped us run some of our 3D automation software and securely store our data.” Andiamo also enrolled into AWS Activate, a programme designed to provide new startups with credits, training and support. “We received a lot of technical and financial help. 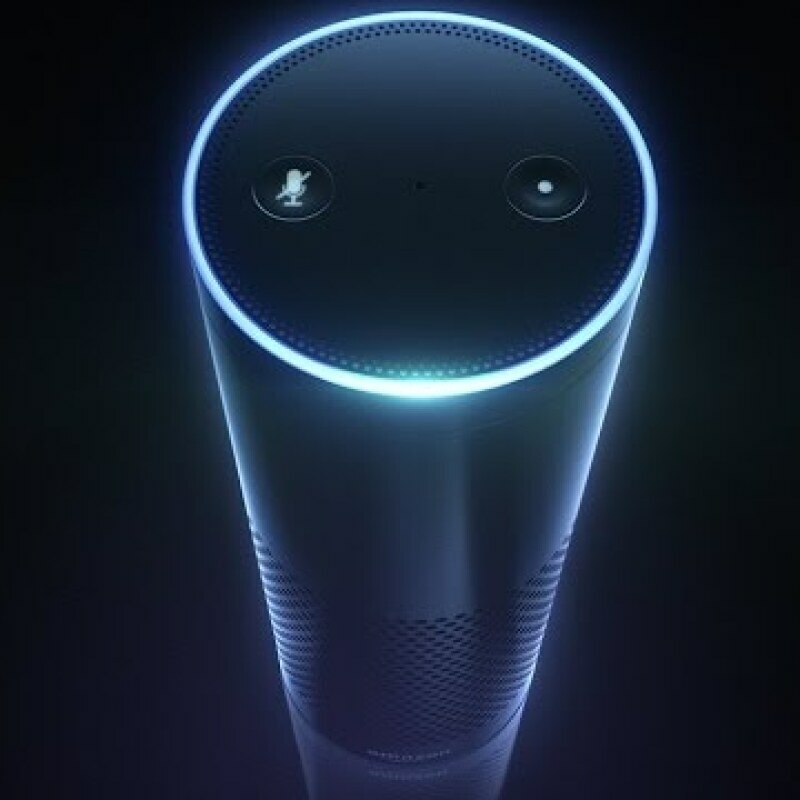 We wouldn’t have been able to run our platform for our early years without AWS’s support.” Today, Andiamo’s platform has cut the time to turn 3D body data into a 3D printable file from weeks to an hour, “with real time design not too far away,” says Naveed proudly. The future looks busy for the duo. 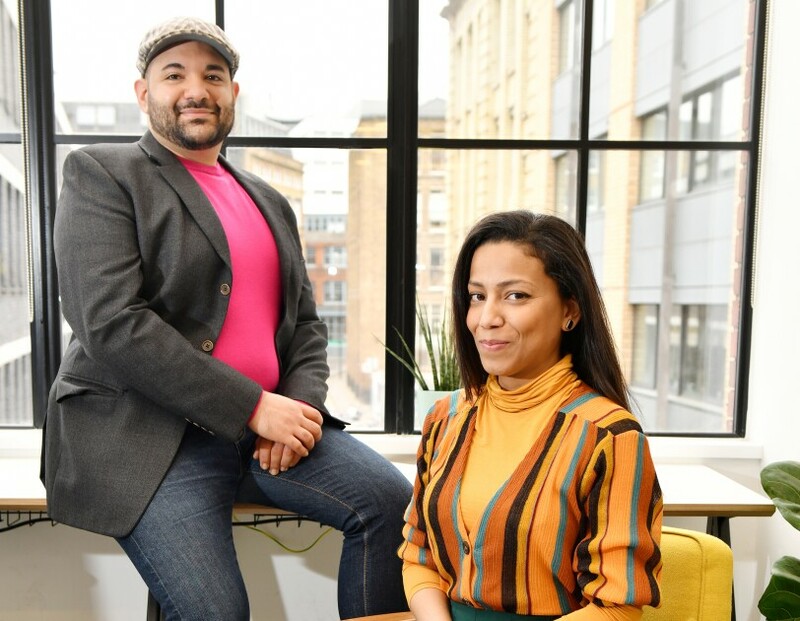 They have just opened their first clinic in the heart of London: “Every person in the company, no matter their role, must spend one day per month in the clinic,” Samiya says. “Having our own structure will help us learn and improve our services.” Andiamo is working with the NHS to better understand how to deliver their radically different medical approach in the best possible way. “Technology is not enough: to make the most of it, we also need to redesign how services are delivered,” she explains.